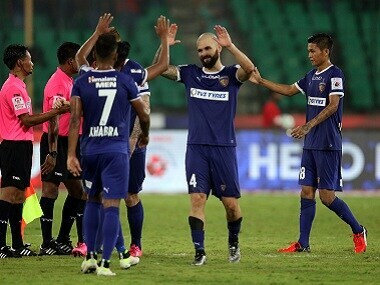 Chennaiyin, the first ISL outfit to participate in the AFC Cup, are vying for a place in the group stage of the AFC Cup from the in the South Asian Zone. 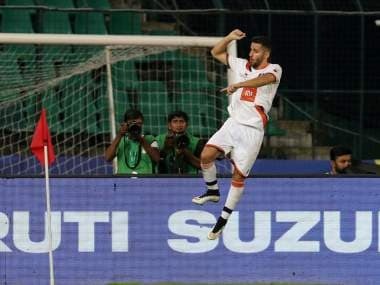 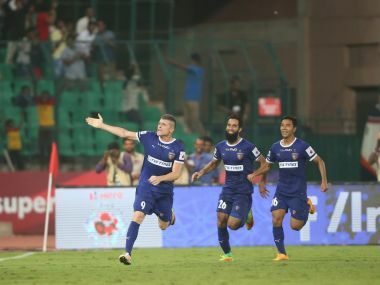 The attacking Goa side capitalised on Chennaiyin's defensive lapses to score one goal in the first half and before adding two more in the second to come away with all three points. 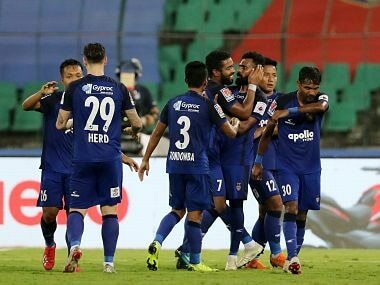 Defending champions Chennaiyin FC rallied from one-goal deficit to play out a 1-1 draw against Atletico de Kolkata in their Indian Super League football match in Chennai on Sunday.